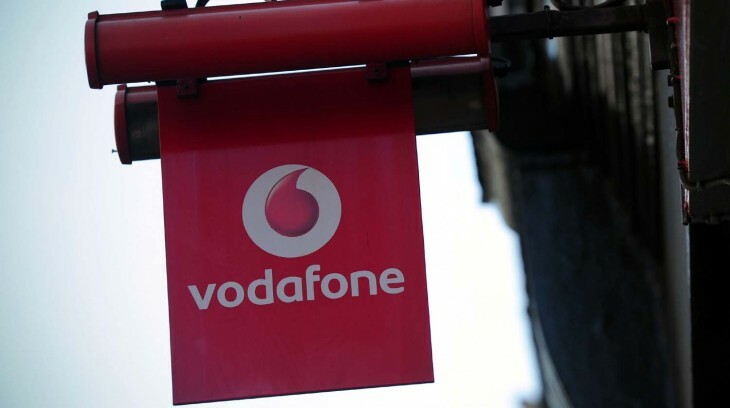 Vodafone has become the latest operator to reveal the launch plans for its 4G network in the UK, following hot on the heels of O2’s announcement last week, and several months behind what was previously the country’s only 4G network offered by EE. The company confirmed the launch today, indicating that the 4G switch-on would take place on exactly the same day as O2’s – August 29. Vodafone is hoping that by bundling a choice of either Spotify Premium or a Sky Sports Mobile TV subscription in with the tariffs, it can tempt customers that may be thinking of signing up to EE’s or O2’s service. “With 4G, speed is just the start: it’s what you do with it that really matters. We are taking 4G into a new league by offering sport; and changing the tune with all the music you could want. 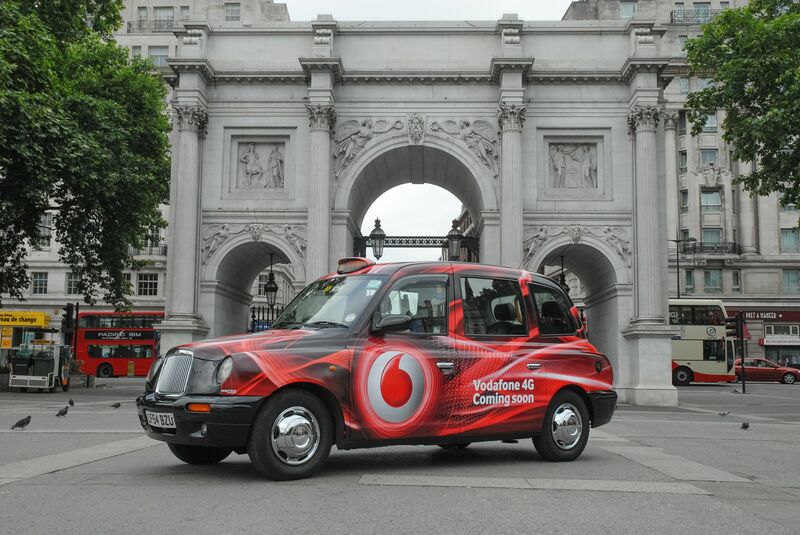 4G is finally worth getting and there’s plenty to look forward to,” Guy Laurence, CEO of Vodafone UK, said. In anticipation of the big switch-on, the company announced a range of Red 4G-ready plans, which will be available in-store, online and over the phone from August 12. Existing customers on a Vodafone Red tariff (with a 4G-ready device) will have to hand over just £5 more per month on top of their existing tariff to upgrade to 4G speeds and nab a free music or sports subscription. This won’t require having to start a new contract period, either and the data allowance will stay the same as your current plan. If you don’t have a 4G-ready handset or aren’t a Vodafone customer already but want to get in on the superfast data action, there’s also the option of signing up for device-inclusive 12 or 24 month deals. All of these include unlimited minutes and texts too, but the amount of data can vary. For example, a Vodafone Red 4G-ready plan with 2GB of data (and a Galaxy S4 Mini with no up-front cost) starts from £34 per month. If that doesn’t sound enough, you can bump it up to the ‘L’ 4G ready Red plan which doubles data to 4GB per month and gives a full two years of your chosen premium service, rather than just the first 6 months as the standard Red 4G-ready plan does. If two years sounds like a bit too long a commitment for you, the examples given are both available on a one-year basis, with the prices of £52 and £57 per month, respectively. Vodafone is also offering a range of SIM-only 4G-ready tariffs (which includes the free music or sport offer too) with commitments of 12, 18 or 24 months. All these plans come with unlimited calls and texts. The amount of data you’ll receive depends on how much you use; for the first three months, it’s unlimited (using a feature Vodafone calls its Data Test Drive), after this, you’ll then get either 2GB, 4Gb or 8GB of data per month. Providing you have a 4G capable phone, these SIM-only deals start from £26 per month on a 12 month contract. There are also deals aimed at people specifically looking to sign up for a new deal to get 4G on their tablets. For these people, Vodafone is offering a Samsung Galaxy Tab 3 (8-inch) for £31 a month with 4GB of data or for £36 a month with 10GB. The Sony Xperia Tablet Z is available for £37 per month with 4GB of data or for £42 per month with 10GB of data. The announcement of intention to launch, which wasn’t expected to come until September from Vodafone, leaves Three as the only major UK network to not launch its service yet. This is no surprise, however. Three has maintained for some months now that it would wait for rivals to bring their offerings to market before announcing its own intentions, although with it now being the only network that can’t offer a firm switch-on date for customers wanting to access 4G speeds on its network, it’ll likely come sooner, rather than later.